Principal / Main Teacher: Matthew Plewes, an American in Japan for more than 18 years. Matt is the principal teacher at Liberty English School. Matthew has operated Liberty for 18 years. Several of Matthew’s students have been with him for more than 10 years, and some of his school-aged students have won awards, and are the top in English class at their Japanese schools. Matthew is TESOL- SLA certified, (Teacher of English of Students of Other Languages – Second Language Acquisition) . Matthew lives with his wife and 2 children, a 5 year old boy and 9 year girl, in the Ashikubokuchigumi area. Matthew is also a high level martial arts teacher and officiates weddings on the weekend. Akina helps with communications and translations. She has studied English for years, including with Liberty English School for several years. She has also lived in Canada for a year on a working holiday visa to study English. 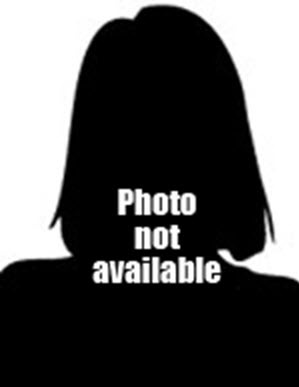 Akina has experience teaching at Jukus (cram schools). Kids Club Captain: Mattie Plewes, (The teacher’s daughter) has native level fluency in both Japanese and English. Mattie will assist and participate in the Tuesday and Friday Ashikubo Kindergarten and Elementary classes from April 2019. 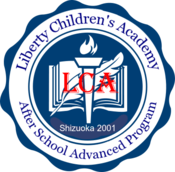 Ms. Aiko will join Liberty English School-Ashikubo from April 2019. She will assist the Junior High School classes. 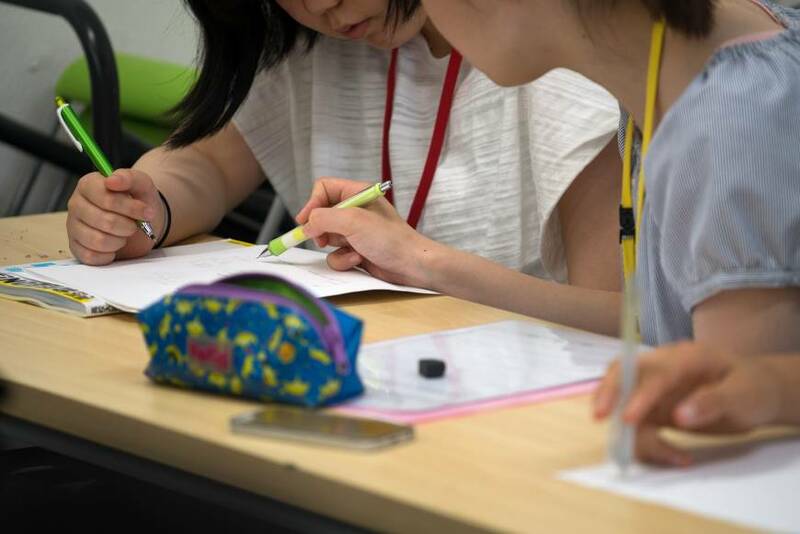 Aiko has studied with Liberty English since the Ashikubo branch opened in the Summer of 2018.